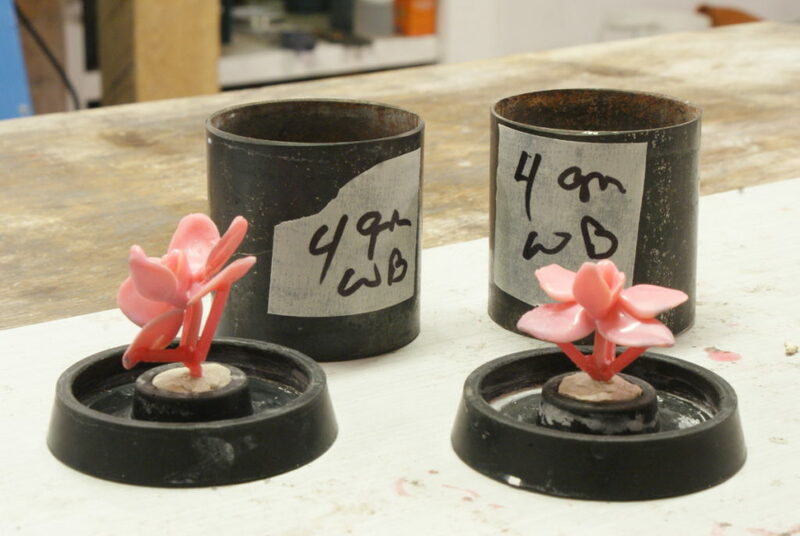 I am casting a couple of orchids for an experiment. 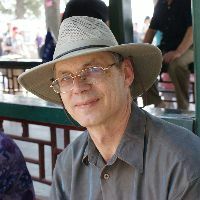 Last week I picked up a small orchid plant at the grocery store and told the clerk I was going to kill it. When she seemed upset at the thought that I was buying an orchid just to destroy it, I explained that I was going to immortalize it in bronze. Then, she asked if I could bring it back after casting so she could see it? 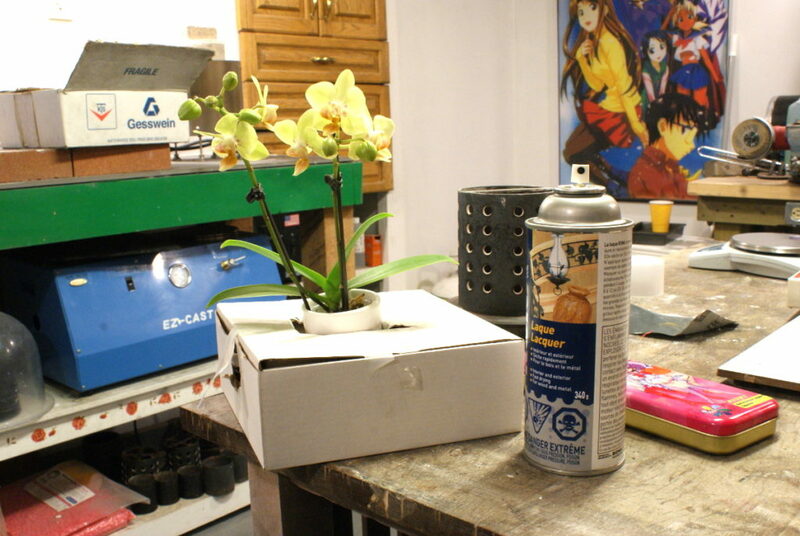 The first step is to spray the orchid with lacquer to seal the petals. 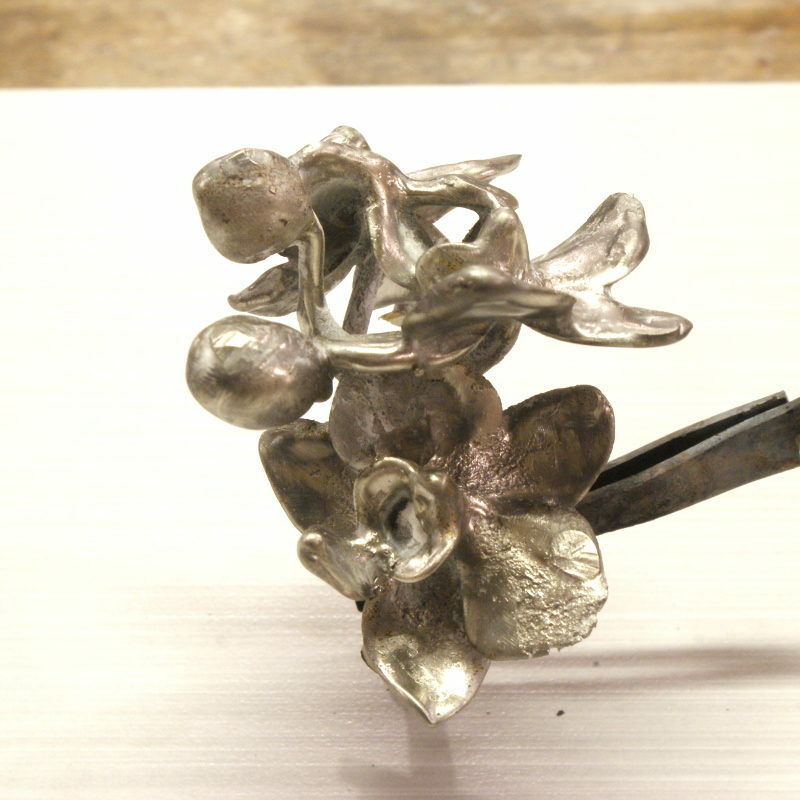 Casting organics can be difficult if the petals are not thick enough for the metal feed. Next, I dipped them in wax to thicken the petals. 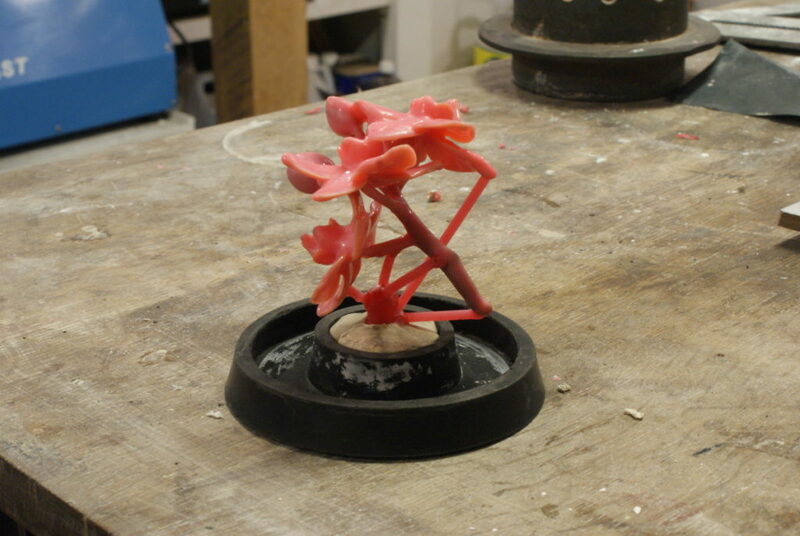 This partly turned out to be a mistake, I think, The wax ran and sealed petals to the buds. 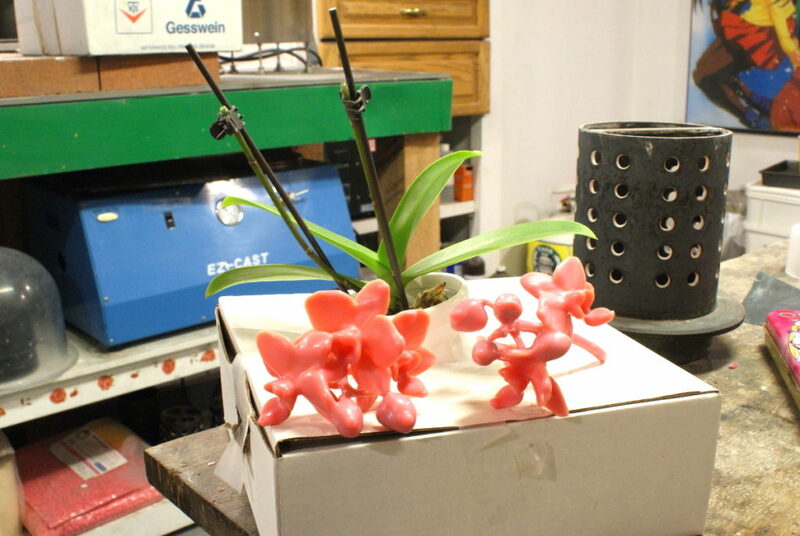 As a result of this learning experience I decided to cut the orchid flowers apart from the buds in the second spray. 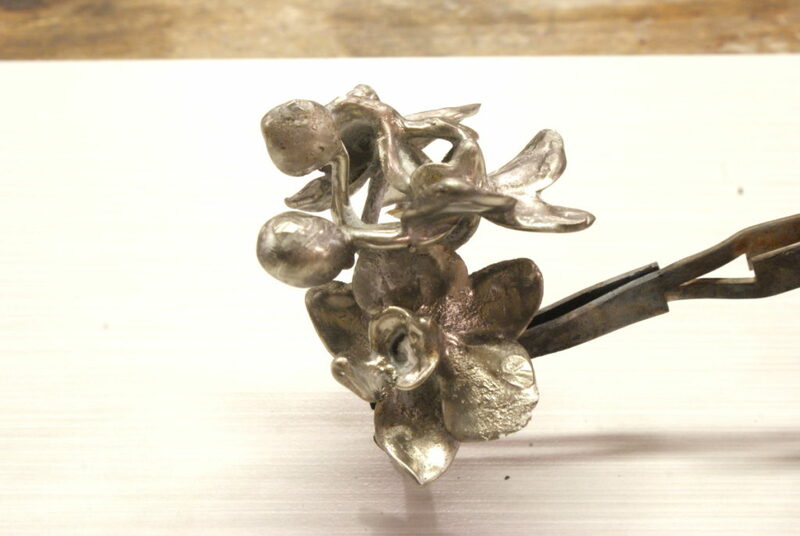 I will cast the flowers separately. Once cast, I might be able to turn them into a broach or something similar? I’ll post an update in a day or two after I cast these.